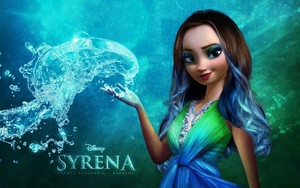 Elsa as Syrena. Found this and it's my favourite! :). Wallpaper and background images in the Холодное сердце club tagged: photo.